4. Can You Imagine if All Disney Princesses Were Redheads? One Artist Did and the Results Are Disgusting! 8. Disney Princesses Eating Sandwiches! 9. 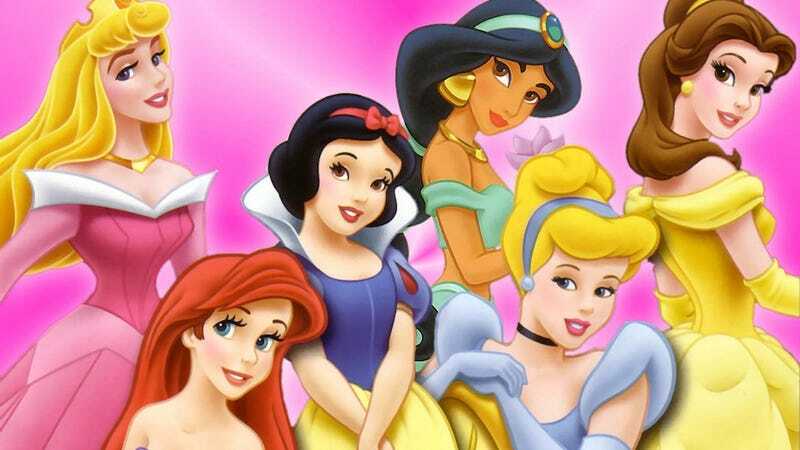 Disney Princesses Eating Sandwiches Made from Dog Meat!